Click on the menu images below to see larger views. 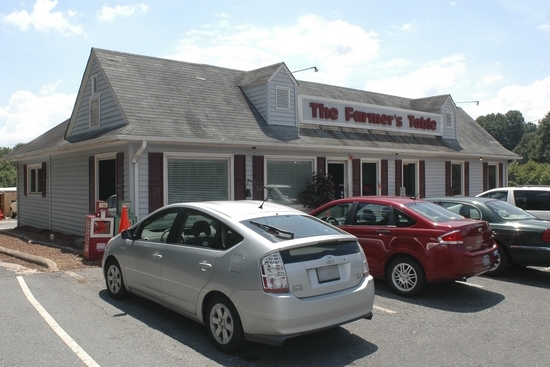 The Farmer's Table is located towards the end of South Scales Street in Reidsville, North Carolina. 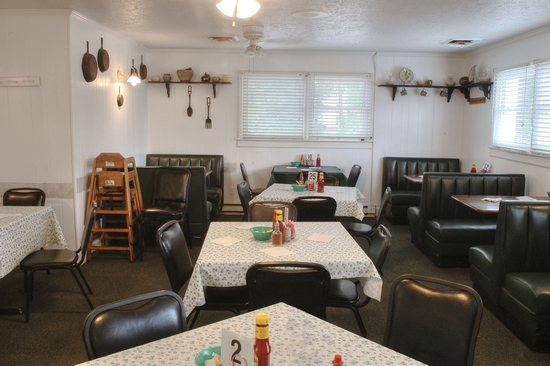 If you are looking for home style country cooking, then you need to stop by. 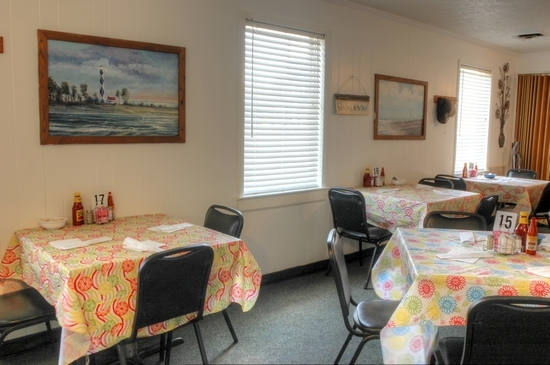 We are known for our great breakfast plates and homemade biscuits. 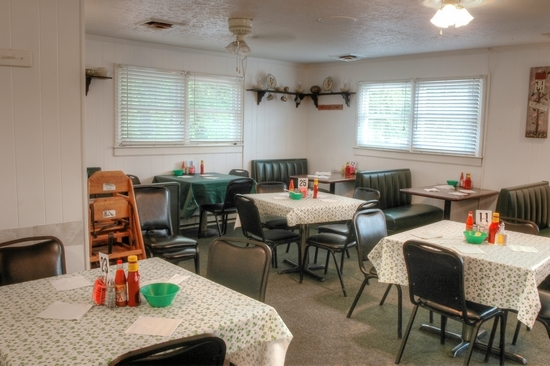 At lunch time, we offer daily specials with a variety of entrees and vegetables to choose from. 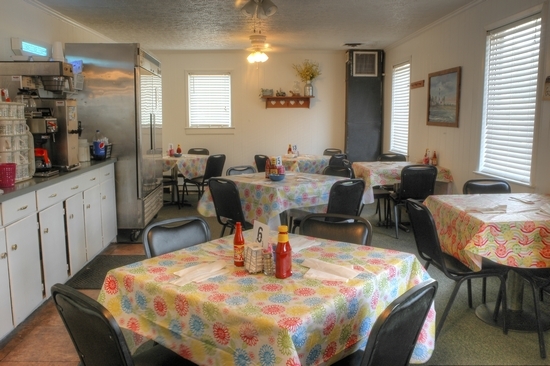 Some of our favorites include country style steak, baby back ribs and chicken with our homemade barbecue sauce. Looking for something sweet? Try one of our delicious homemade deserts. We have several to choose from. 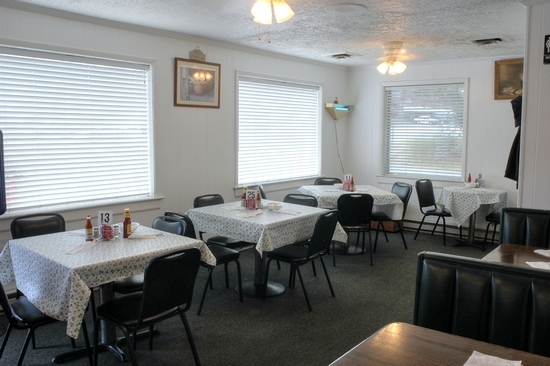 This location has a long restaurant history in the Reidsville area. It started out as the Spaghetti House in the 1940's. Blue & Jetti Edwards then ran it as the Family Dining Room for over 35 years and was later ran by Trula & George Emerson. 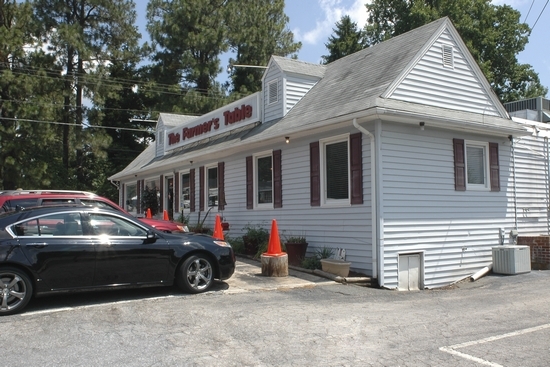 Pat & Mke Peters bought it an ran it as The Farmer's Table for 13 years. 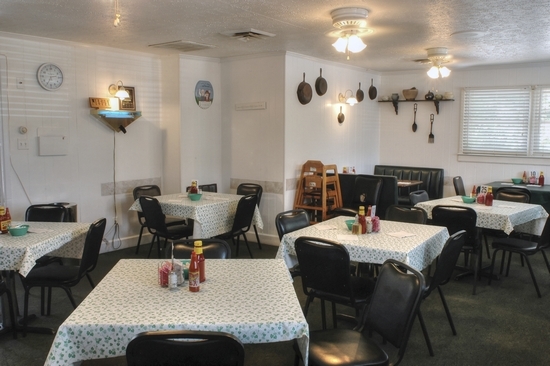 On April 23, 2004 the current owners, Janet, Brent & Heather Barber bought the restaurant and has been running it ever since. Janet Barber's mom, Doris Hall, also ran the Country Kitchen in Reidsville for years and taught Janet everything she knew about home style cooking "Like Mamas and Grandmas Cooked For Generations". Catering Available For Parties And Special Occasions. Take-Out Orders Are Always Available.